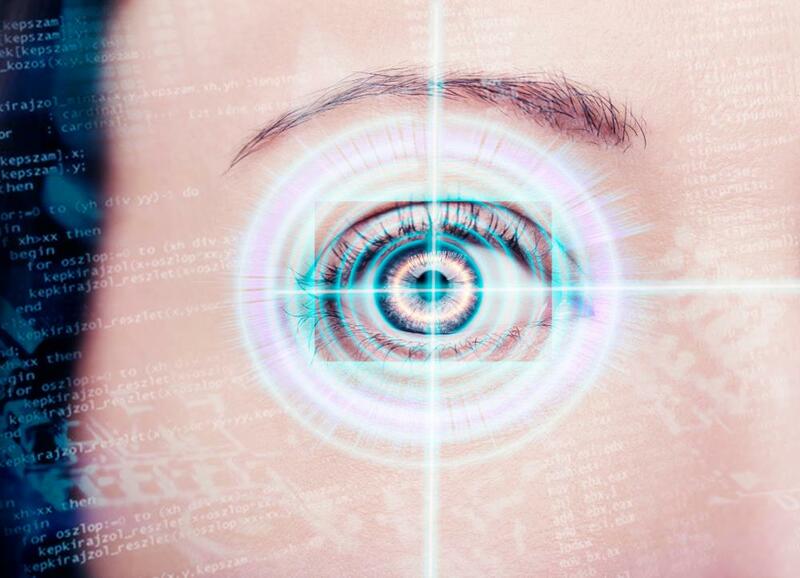 Are PAs the Future of Ophthalmology? Across all areas of healthcare, the US is facing a significant physician shortage projected to reach between 42K and 121K by 2030. Unfortunately, the ophthalmology field is not immune to this problem. Graduate rates for ophthalmology programs have remained flat for nearly 20 years even as the demand for eye care has grown. 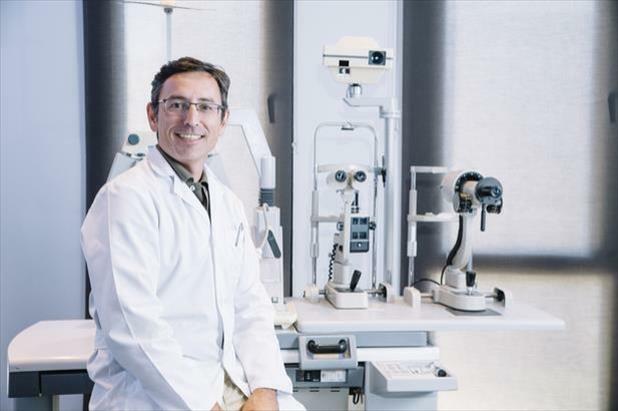 The future of ophthalmology requires creative solutions to fill the gap. Enter the ophthalmology physician assistant. As far as physician assistant specialties go, ophthalmology is still fairly new. Orthopedics and emergency medicine are far more popular PA fields, but the number of physician assistant ophthalmology jobs is slowly growing. “Physician extenders,” as physician assistants (and nurse practitioners) are sometimes called, offer a number of benefits for healthcare practices. First and foremost, these advanced providers enable doctors to take on additional patients, book more appointments, reduce wait times, and bring in more revenue. They also present a more cost-effective option than hiring another physician because PAs in ophthalmology and other health specialties command lower salaries while simultaneously allowing their employers to bill Medicare at the same rate (in most scenarios). PAs in ophthalmology are able to take on many duties normally performed by a physician, such as physical exams, minor surgery, and interpretation of diagnostic tests. 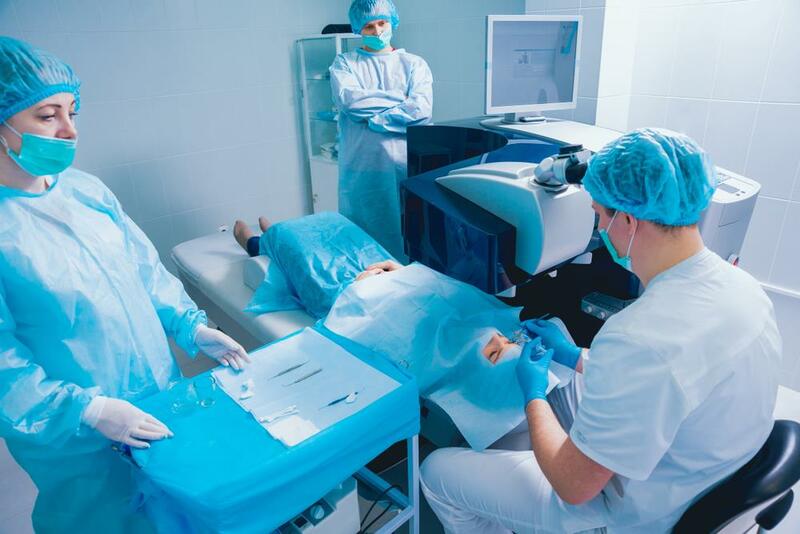 This frees up ophthalmologists to perform more complex (and profitable) procedures. Although the number of physician assistant ophthalmology jobs has grown in recent years, many practice owners are hesitant to bring them on because of a perceived lack of specialization and proper training. For this reason, most organizations choose to employ optometrists in a physician extender role. This line of thinking makes a certain degree of sense; however, optometrists receive far different training than PAs and they face more constraints regarding the services they are allowed to provide in a clinical setting. More often than not, ophthalmologists and practice owners are forced to choose between ODs with specialized training and knowledge of one of the most complex and fragile organs of the body or PAs whose credentials offer practices greater flexibility but may not have as much eye care experience. Depending on the type of practice, there may be no reason to choose between hiring an OD vs. a PA. As the number of PAs continues to rise, the number of physician assistant specialties will also keep expanding. To keep your practice focused on the future of ophthalmology, you should strongly consider adding an ophthalmology physician assistant to your team. Regardless of your unique hiring needs or the direction you choose to take your practice, iHire has you covered.